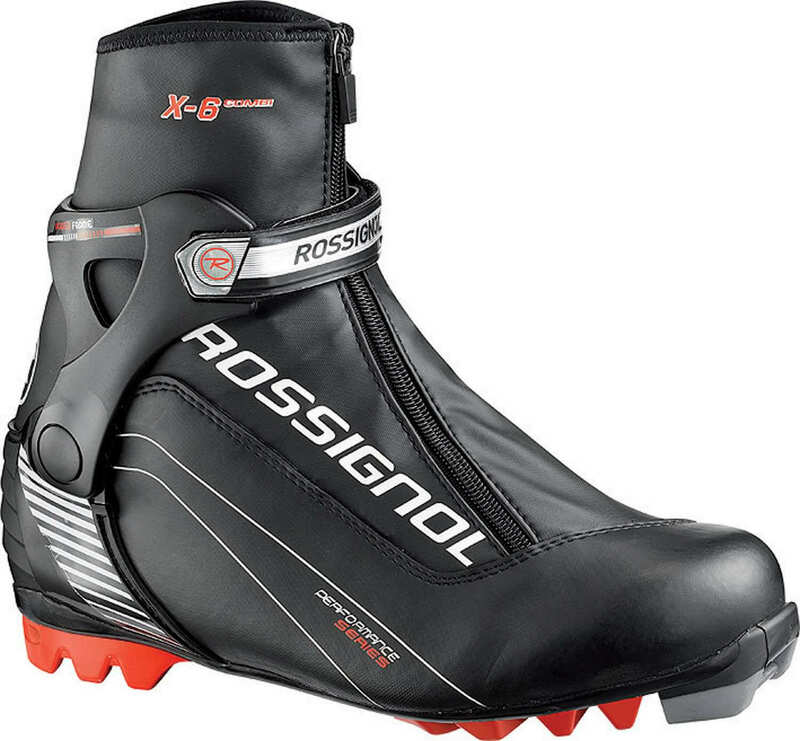 Boots for cross-country skiing are relatively rigid and provide good lateral control and ankle support in comparison to classic-style boots which are relatively flexible that allows for plenty of ankle movement. 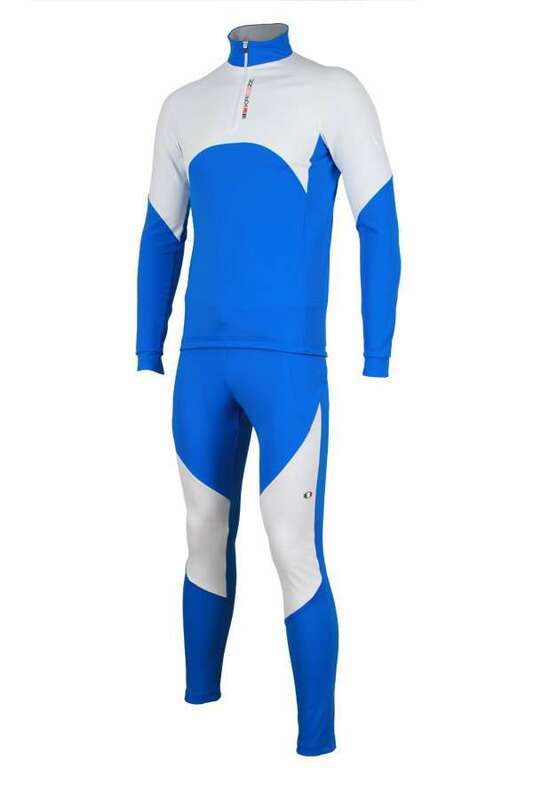 Skiers wear light, form-fitting suits made of lycra that allows easy, unrestricted and streamlined movement. 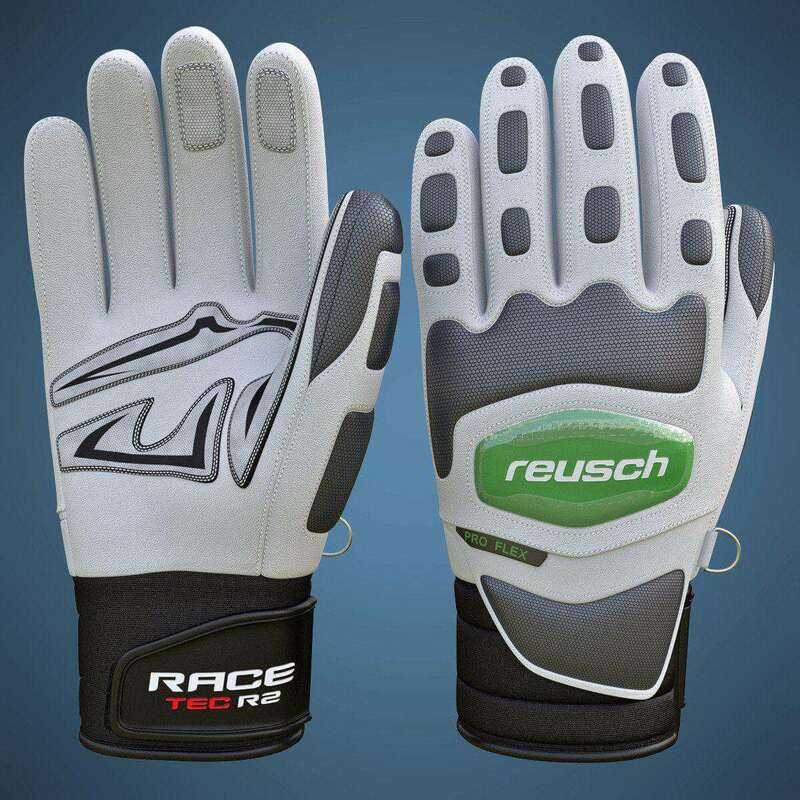 Skiers wear lightweight, thermal and windproof gloves to keep the hands warm while skiing. 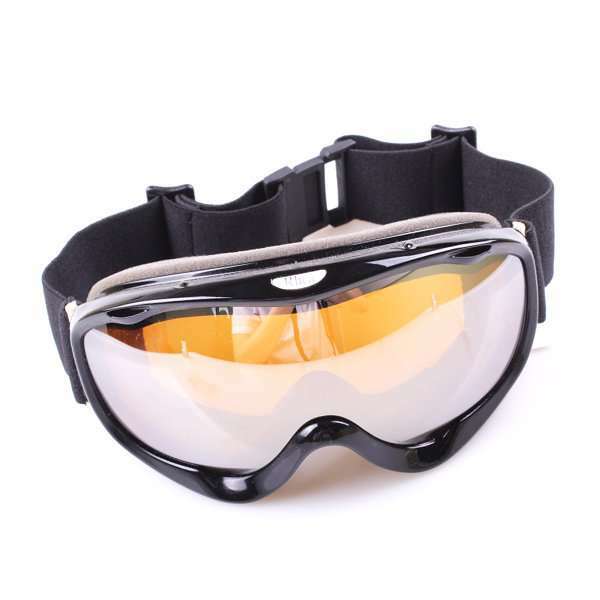 Well-fitted ski goggles are used that help protect the skiers’ eyes from the sun as well as keep the snow out of the eyes. 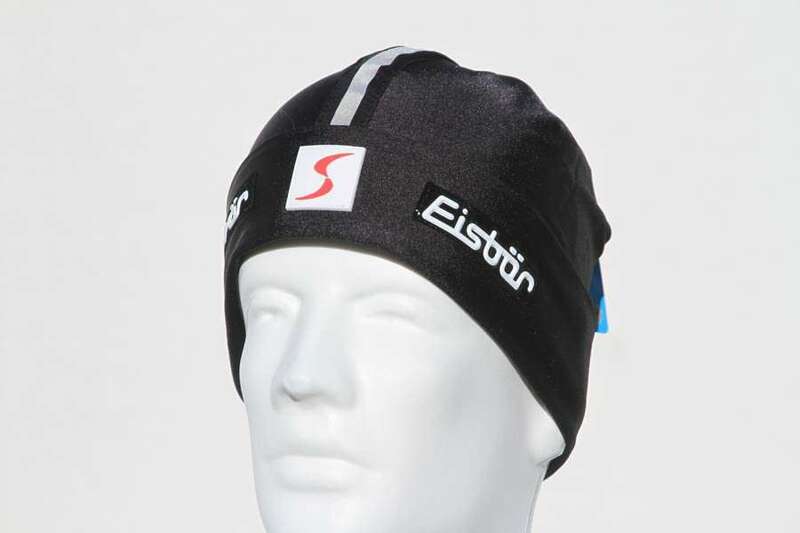 Ski hats are worn during cross-country skiing that keeps the head warm. The bindings used in cross-country skiing secure only the toe of the boot to the ski and the heel remains free. The skis used in cross-country skiing are light and narrower than those used in Alpine skiing. The skis used in cross country skiing are freestyle skis and classic skis that have different requirements. Freestyle skis are generally 1.7-2 m long and 4.5-5 cm wide while classic skis are longer than the freestyle ones having a length of 1.95-2.3m. Gliding wax is used on the undersurface of the skis to reduce friction. 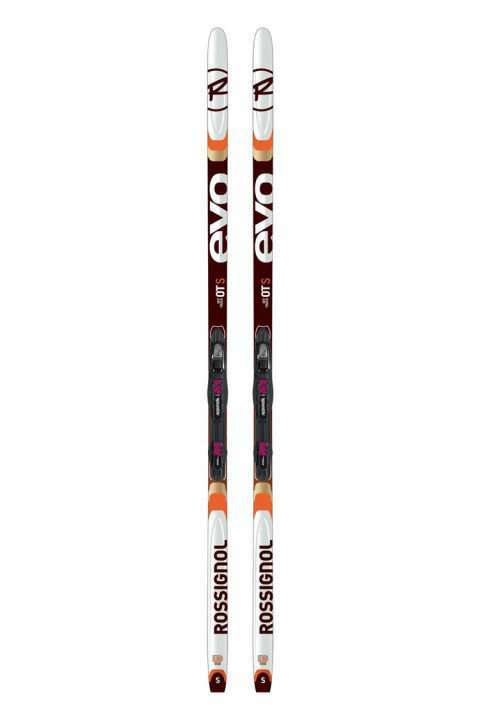 Ski poles are made of aluminium tubes and are used to help maintain balance during skiing. Freestyle ski poles should reach up to the mouth of the skier, and classic ski poles should come up to the armpits of the skier.